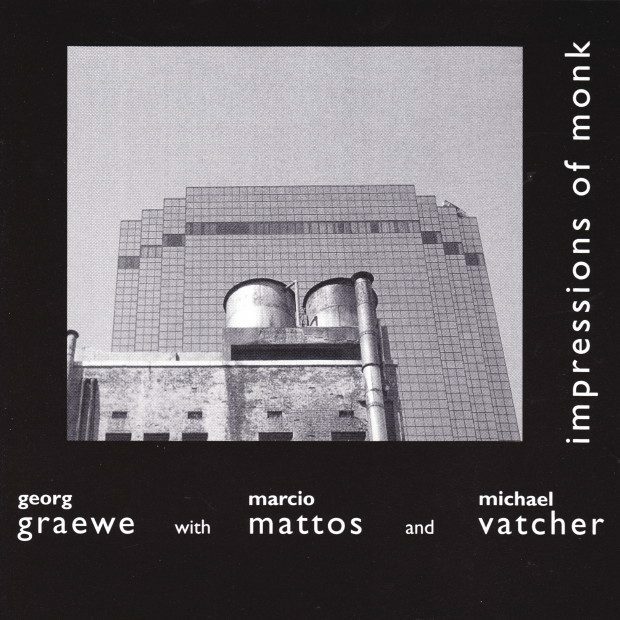 Impressions of Monk is the long-awaited disc of Thelonious Monk compositions by the trio of German pianist Georg Graewe, London-based bassist Marcio Mattos, and drummer (and resident of Amsterdam) Michael Vatcher. 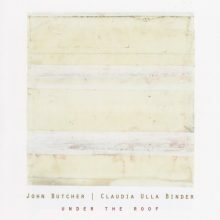 This disc exposes Monk’s music as it has never been heard before, as the trio explores new colors, forms, and ideas inside of the already brilliant compositions. 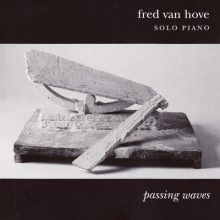 Among the 13 tracks on the disc are 10 riveting and witty trio pieces, and 3 solo pieces featuring Georg Graewe. 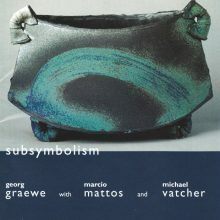 The trio’s all-improvised release, Subsymbolism (nuscope CD 1002), garnered international acclaim; this disc should do the same for an even wider audience. This release features a 8-page booklet with liner notes from noted Montreal journalist Marc Chénard.